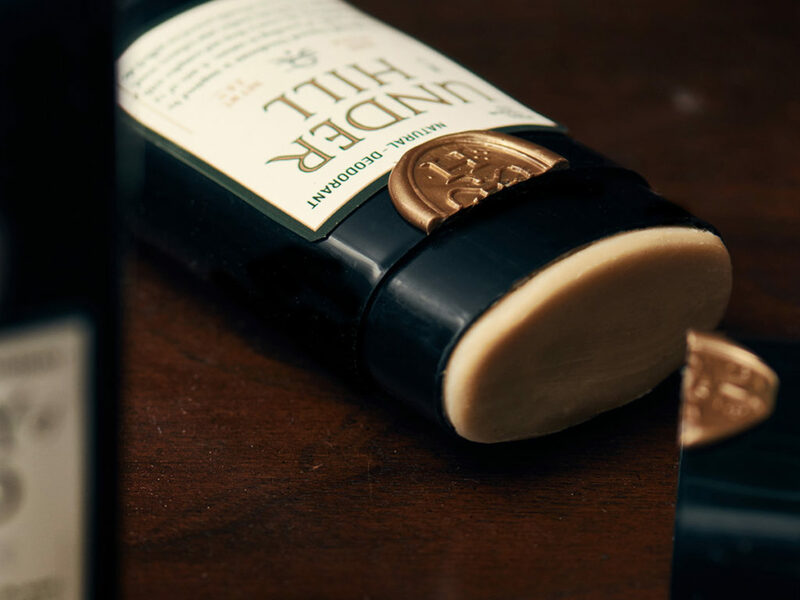 A better smelling natural deodorant made from 100-percent essential oils and botanical extracts. After trying countless brands trying to find a pleasant deodorant, Misc. 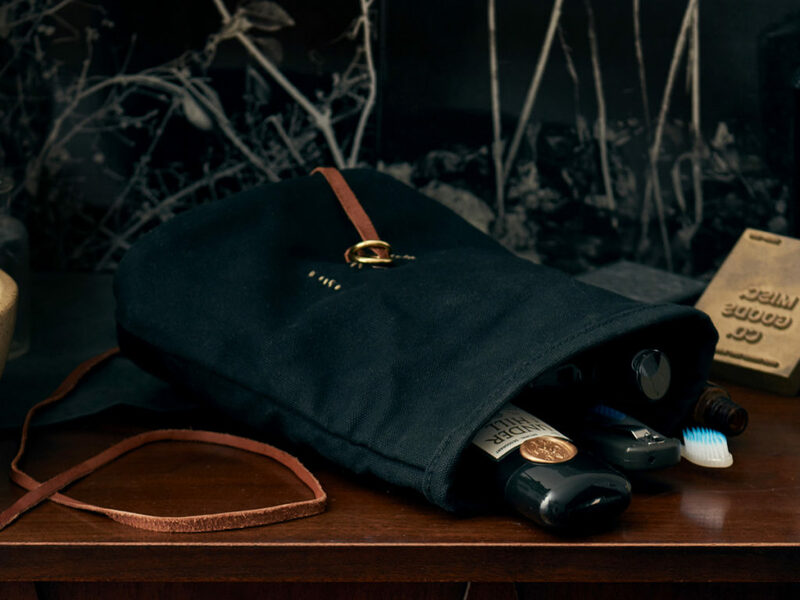 Goods Co. owner Tyler Deeb found that most were chemically abrasive and, quite frankly, stinky. So he decided to develop his own. 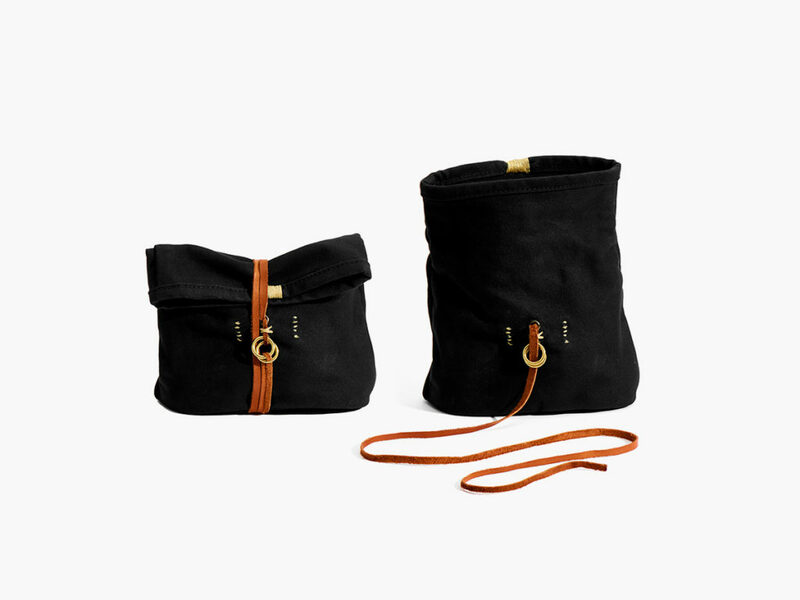 The result of Deeb’s endeavors, Misc. 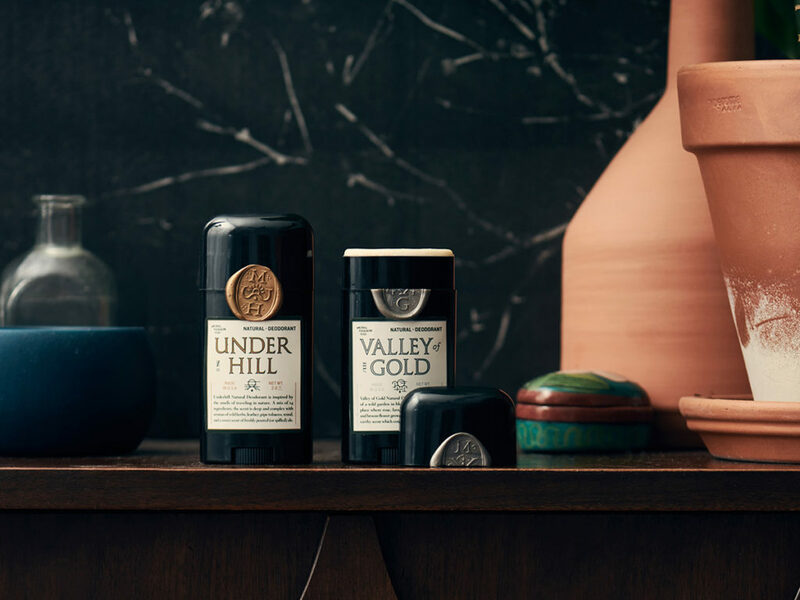 Goods Co. Natural Deodorant is made with 100-percent essential oils and botanical extracts to create an earthy fragrance. 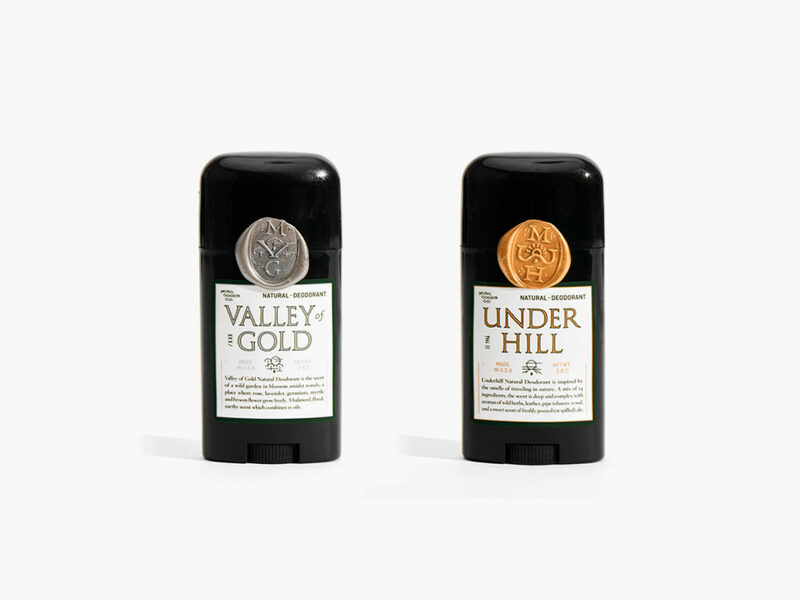 The deodorant comes in two varieties: Underhill and Valley of Gold. 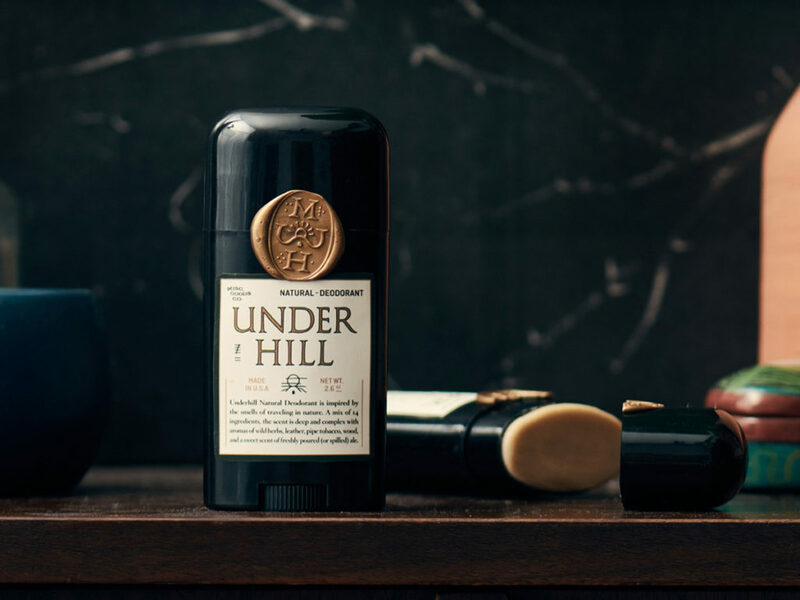 Inspired by the smells of deep wilderness travel, Underhill draws upon the aromas of wild herbs that range from rosemary to athelas, melding them with overtones of leather, wood, pipe tobacco, and freshly-poured ale. 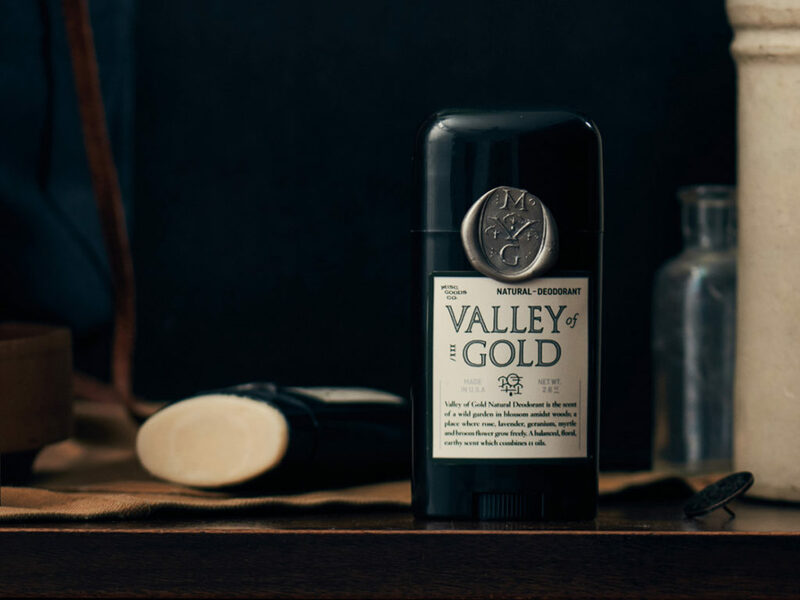 Valley of Gold, by contrast, smells of the open wild gardens that often blossom amidst wooded areas. 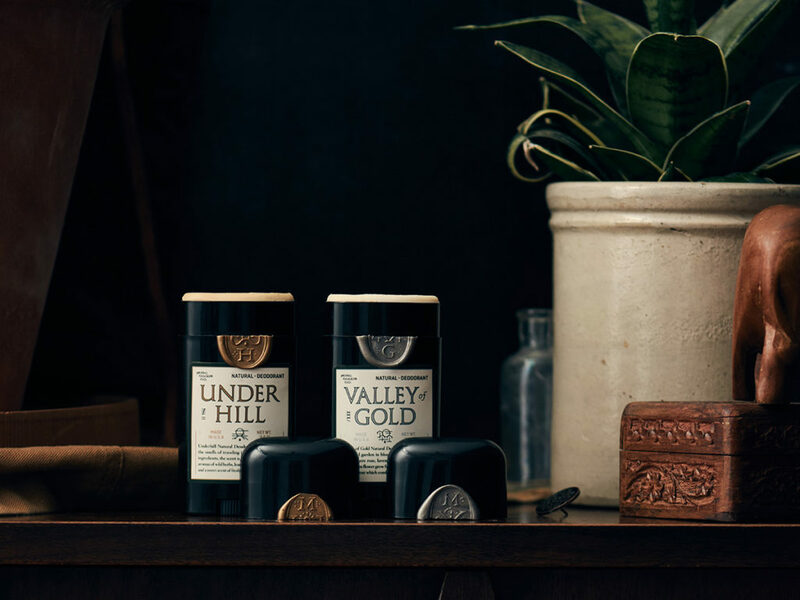 The scents that define Valley of Gold include rose, geranium, myrtle, lavender, broom flower, and honey bush.